Usage: He ran his nickel-and-dime operation out of the back of a pickup truck and dreamed of the day when he would own his own storefront. Definition:	(adjective) Of minor importance. Usage:	He ran his nickel-and-dime operation out of the back of a pickup truck and dreamed of the day when he would own his own storefront. given above for the term nickel-and-dime seems a bit derogatory. This link's article covers nickel-and-dime information , including stores that are American and internationally based. stores but many of them have gone out of business. His efforts to support himself at self-respecting toil puts to shame many a husky young fellow with but a single amputation who sells his manhood on the sidewalk for the nickels and dimes of an indulgent public. 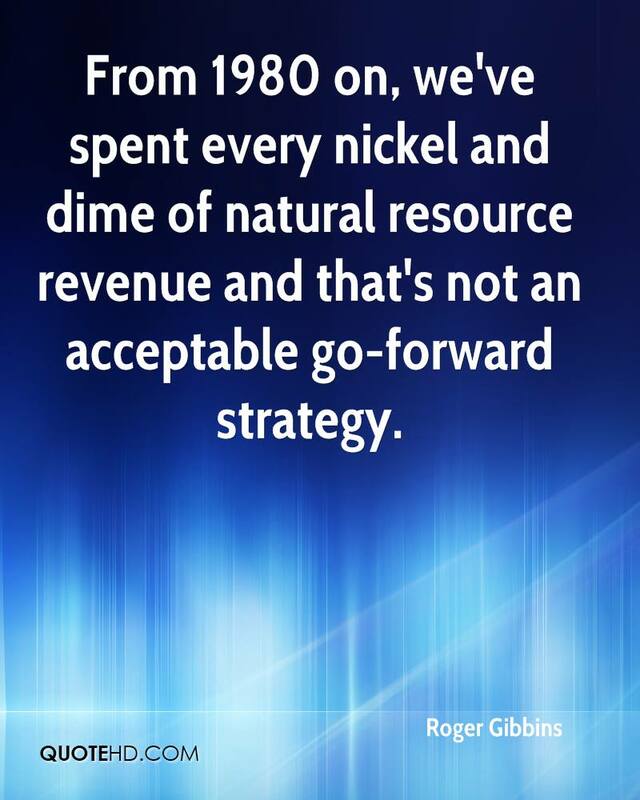 No, we had "Dime Store" years ago -- not nickle and dime stores.